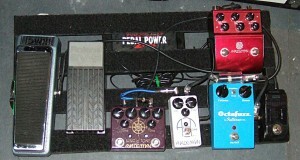 Clearly in 2012, Gary Clark Jr really took up on Analogman pedals. In the previous year, only the ARDX20 Dual Analog Delay was seen, but now we see the King of Tone and the Astro Tone Fuzz have been added. 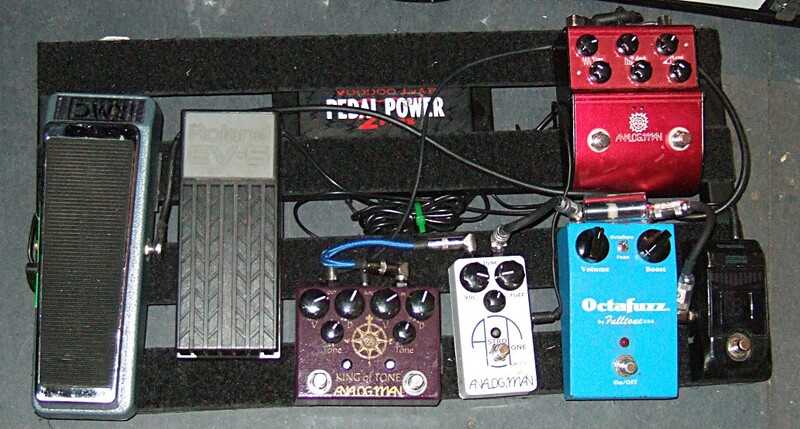 The TS-9 had been remove to make room for these new additions.